Welcome to Wilmington Grill, United States. 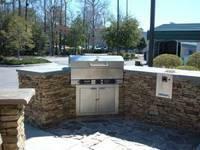 The Wilmington stainless steel gas grills are available in propane and natural gas models. Featuring an exclusive seven sided top, cast stainless steel burners and accessories, our stainless steel Gas Grills are available in five different models! 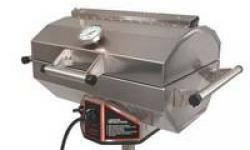 These stainless steel Gas Gills have the ability to convert to a steamer, a smoker, or a Gas Grill! 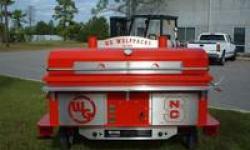 Contact Wilmington Grill now to learn how you can become a proud owner of the absolute best stainless steel gas grill! The Wilmington Grill offers free shipping in continental USA! 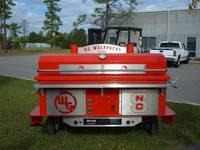 Wilmington Grill is so proud of these Gas Grills that we will ship your grill order to you free! Gas Grill Covers with College Logos! 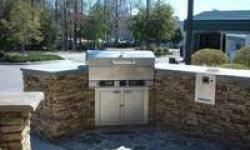 - Protect your gas grill from the elements with a great looking grill cover from Wilmington Grill! You can choose from great North Carolina colleges and universities such as Duke University, UNC at Chapel Hill, East Carolina University and North Carolina State University. This is a great way to support your favorite North Carolina college team!